Alia Bhatt enters in Bollywood recently and become very famous in short period of time. That is just because she make debut in Karan Johar "Student of the Year". Along with that her figure, gorgeous face look and dedication towards work gives a huge success. Mostly all boys who knows word Bollywood are crazy about her and she becomes dream girl of every singe boy after respected Hema Malini. Not just boys but girls are also loves her because now a days she is style icon in fashion industry. After giving four super hit movies back to back from her debut mostly all director wants her as actress in his/her movie. Here are all upcoming movies of Alia Bhatt with it's release date and name of movies. Go down side to check out more information regarding movies. Have a look at all detailed information about movies such as release date, star cast of movie, director. producer, first look poster and trailer. 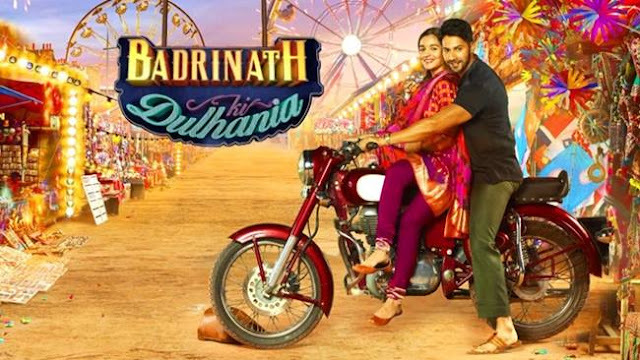 Lovers of Alia also like to check out upcoming bollywood movies 2017 . Badrinath Ki Dulhania : After working together in SOTY and Humty Sharma Ki Dulhania, Varun and Alia again reunite for a third time. It's love story, set in UP according to the sources. As per reports movie to goes on floor in May 2016. Ayan Mukherjee's Next : Recently Karan Johar revealed on his twitter account Ayan Mukherjee's next movie have Alia Bhatt and Ranbir Kapoor as leading star cast. But name is not yet decided. But later Ranbir Kapoor told that it's superhero movie. Shuddhi : It's Karan Johar's movie in which first Salman Khan to lead as actor. But recently Salman Khan and Karan Johar confirmed on twitter then movie will have Varun Dhawan and Alia Bhatt duo as lead star cast. Abhishek Verma's Siddat : According to sources for Abhishek Verma's Siddat there is love triangle of Varun Dhawan, Alia Bhatt and Arjun Kapoor. From latest news come to know Madhuri is about to play role of Alia's mother. Shakun Batra’s next : Alia Bhatt and Sidharth Malhotra all set to join another time after Kapoor and Sons . In recent interview Sidharth told about movie and he is teaming up with Alia Bhatt for movie. Movie is light heart romantic movie along with lots of fun and masti. 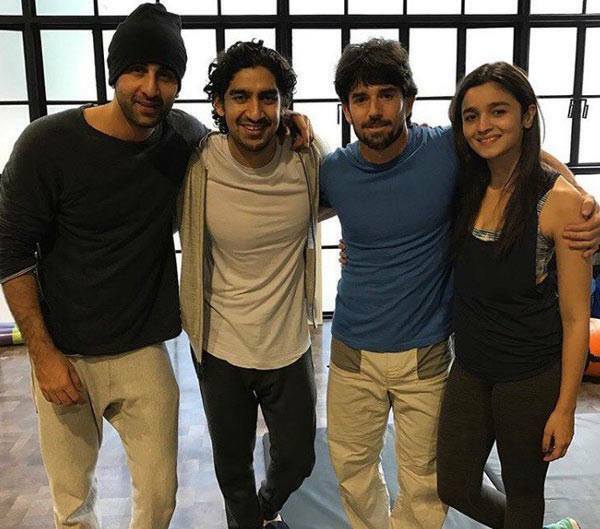 Zoya Akhtar's Next Gully Boys : Recently Alia and Ranveer celebrating after confirming that both signed their next movie and it's Zoya Akhtar's Next Gully Boys. 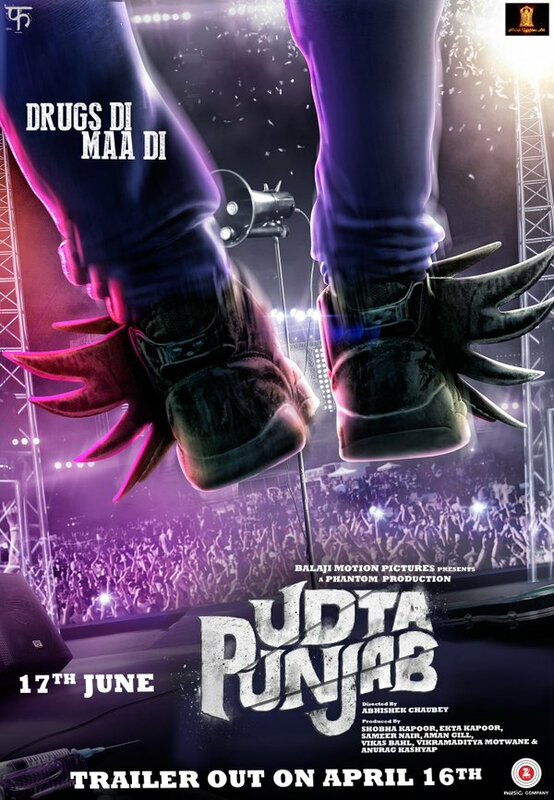 Udta Punjab : Again in this movie she will act with Shahid Kapoor but this time Kareena Kapoor Khan and Diljit Dosanjh Punjabi actor will be there in movie. Movie to be directed by Abhishek Choubey. For this movie she leaves Farhan Akhtar Rock On 2. 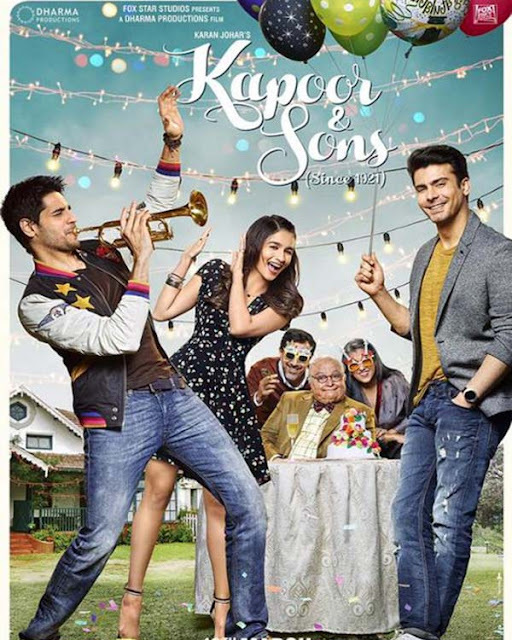 Kapoor and Sons : Along with Sidharth Malhotra and Fawad Khan she will work as lead role in movie directed by Shakun Batra. 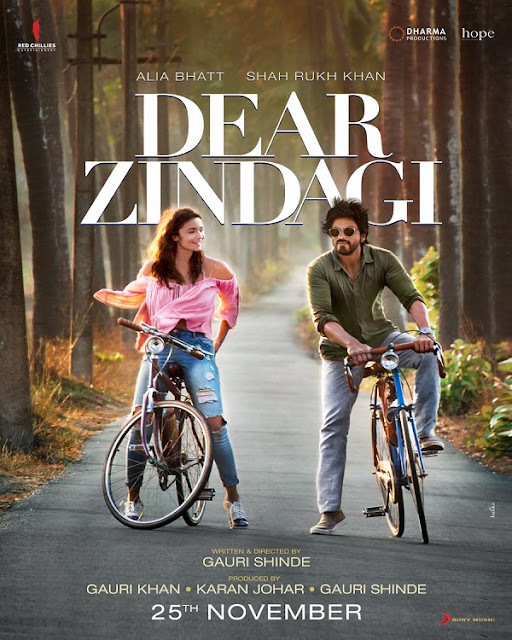 Dear Zindagi : Alia Bhatt to lead English Vinglish director Gauri Shinde's next movie. First it's declared by director that in movie Katrina Kaif to lead but after talking with Karan Johar they both agreed and finalized Alia Bhatt as lead actress of movie. Bollywood King Khan going to lead in movie and confirmed that will not romance in movie. In movie Alia to romance with four actors .